Have you joined the giveaway of the season yet? From now until tomorrow, Thursday, December 22 at 8 pm EST, you can enter the running to win $500 at Quality Bath – all you have to do is love our products. Just visit us on Instagram @qualitybath, like the giveaway image, follow our designers (@brepurposed, @pheintz, @sweet_domicile, and @monicamariedesign), and tag a friend in the comments for your chance to win big! 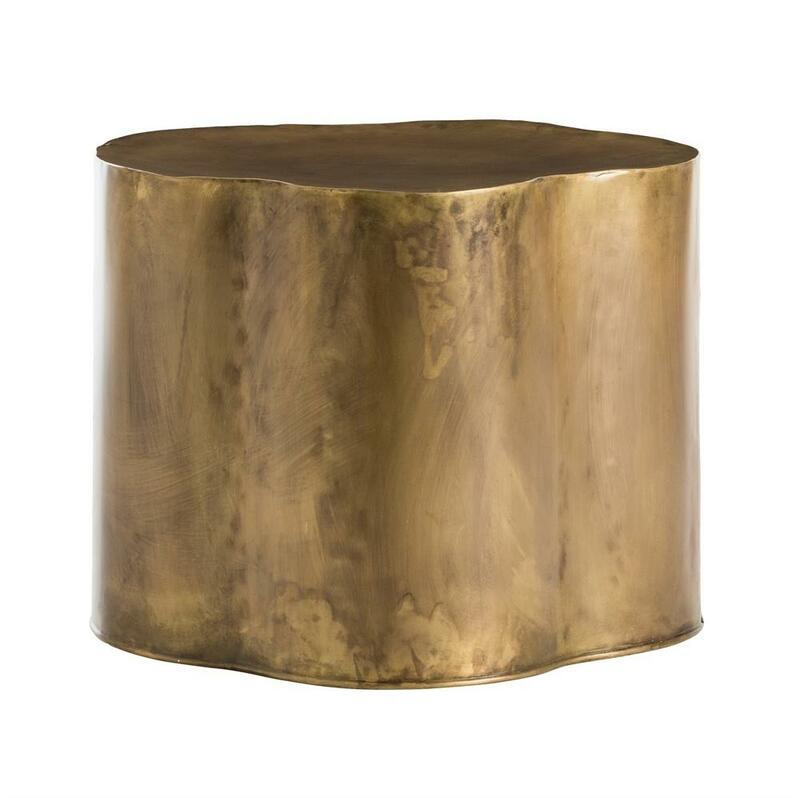 Those four awesome designers (see Part 1, Part 2, and Part 3 if you missed them) generously shared their five favorite gifts by artsy manufacturer Arteriors. If you’re still scrambling for those last couple of really special presents, the search ends here – we’ve got the best gifts for everyone on your list! Last up: Nicole Blackmon of Sweet Domicile. Nicole is a stay-at-home mom by profession, but home design features prominently in her everyday life. She rescues and rehabs furniture, giving pieces a second chance at life. Her style is primarily an eclectic midcentury modern mix, but her one criterion is that every element of her design – hand-me-downs, refreshes, travel souvenirs, luxury pieces – tells a story and brings her joy. 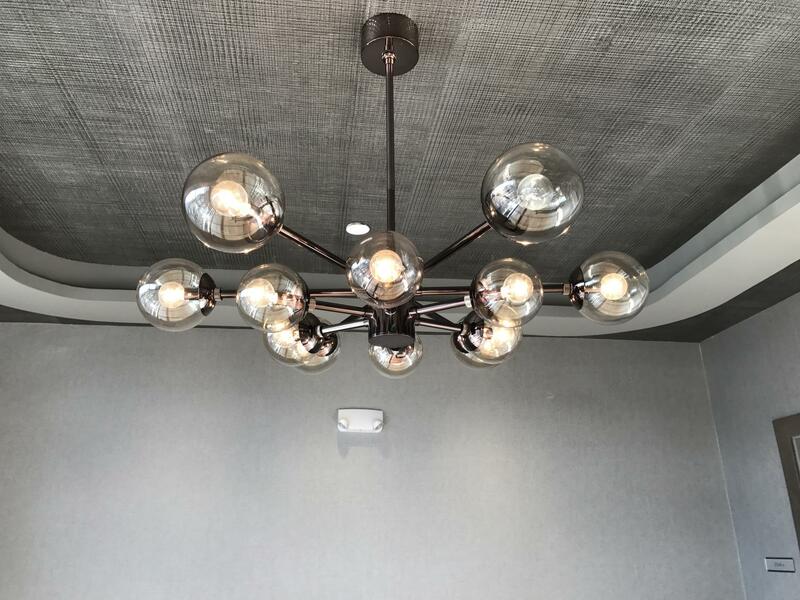 Light up your space and wake up your decor with this work-of-art chandelier. With 12 bulbs and adjustable pipe length, this fixture provides plenty of light and plenty of style. It’s both symmetrical and unusual for that perfect balance of uniqueness and normalcy. 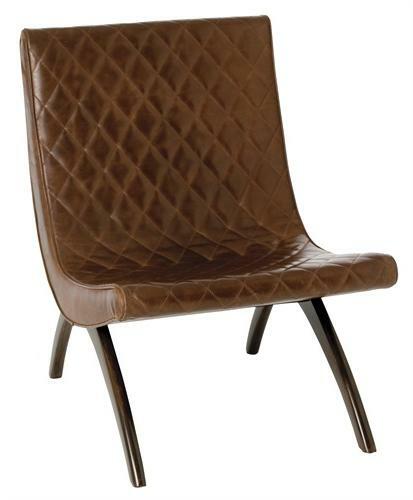 Sophistication, quality, comfort, and elegant good looks – what more could you want from a chair? This modern armless chair, with curved mahogany legs and a sumptuous top-grain leather seat, is that finishing touch that you’ve been looking for in your office, dining room, or living room. Who said sculpture can’t be practical? 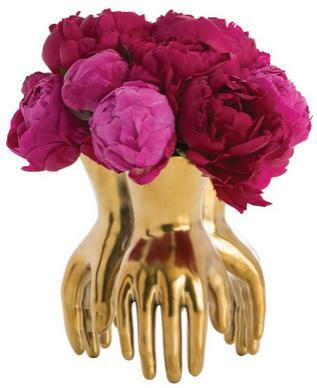 This stylish, unconventional ceramic vase (or, when turned upside down, just a cool sculpture) adds a just-right touch of glamour and eccentricity to any room with its quirky shape and metallic gold glaze. Driftwood is one of today’s hottest natural materials thanks to its unique shape, finish, and texture. 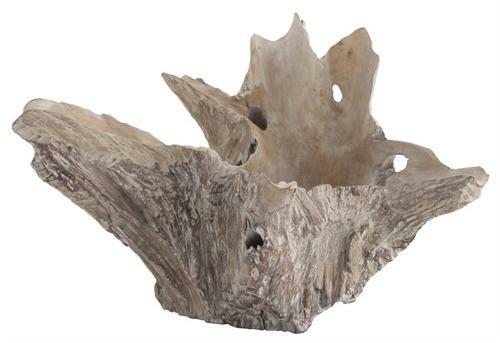 This abstract bowl (actual size may vary due to natural form) is subtly striking as a catchall, sculpture, or centerpiece in rooms of all styles. Don’t wait a minute longer! Enter our giveaway for your chance to win before it’s too late. You deserve a present this season, too! Designers’ Favorite Holiday Gifts, Part III + Massive Giveaway!